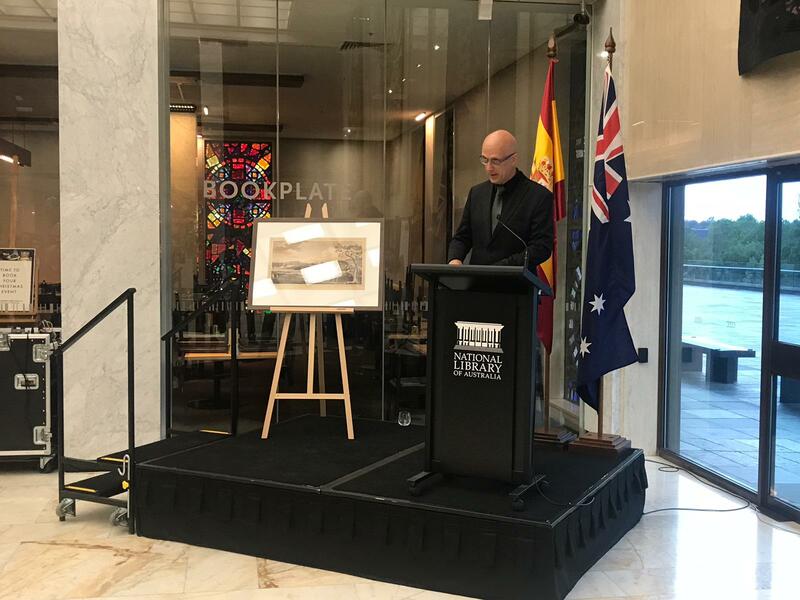 The Association of Spanish Researchers in Australia-Pacific (SRAP), with the support of the Spanish Embassy in Australia, is proud to announce writer, cultural historian and Hispanist Luke Stegemann as the winner of the 1st edition of the Malaspina Award (2018), which is bestowed upon individuals who have made an important contribution to the advancement of the scientific and/or cultural relationships between Spain and Australia. 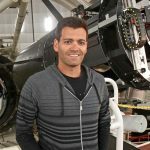 Luke Stegemann has worked in media, publishing and higher education, and as a Spanish-English translator, in both Australia and Spain. He was formerly the managing editor of The Adelaide Review, and the founding editor of The Melbourne Review. He has written widely on Spanish art, history, culture and politics. In 2017, Stegemann contributed to the deepening of this relationship with the publication of The Beautiful Obscure, the first book that examines in close detail the interweaving cultural and political histories of Australia and Spain. 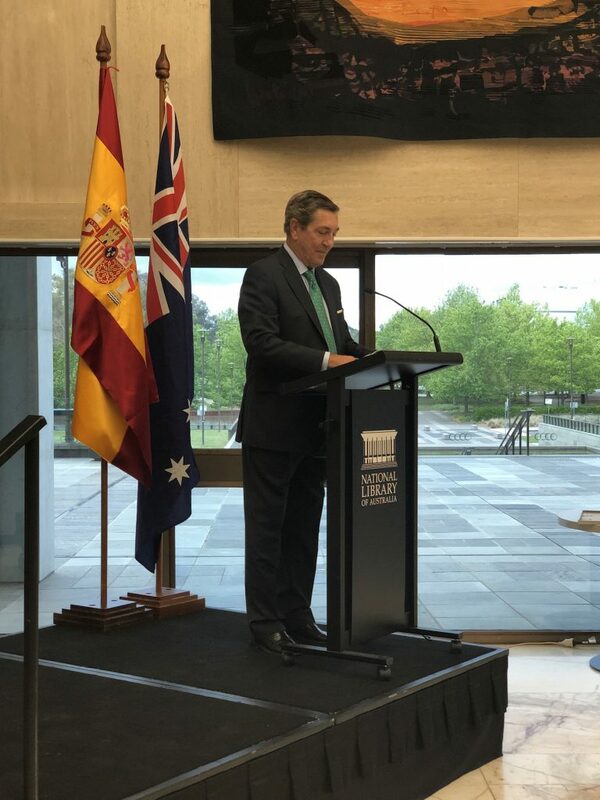 He has made significant contribution to the cultural links between Australia and Spain and demonstrated a commitment in highlighting these ties which unite both countries and their heritage. 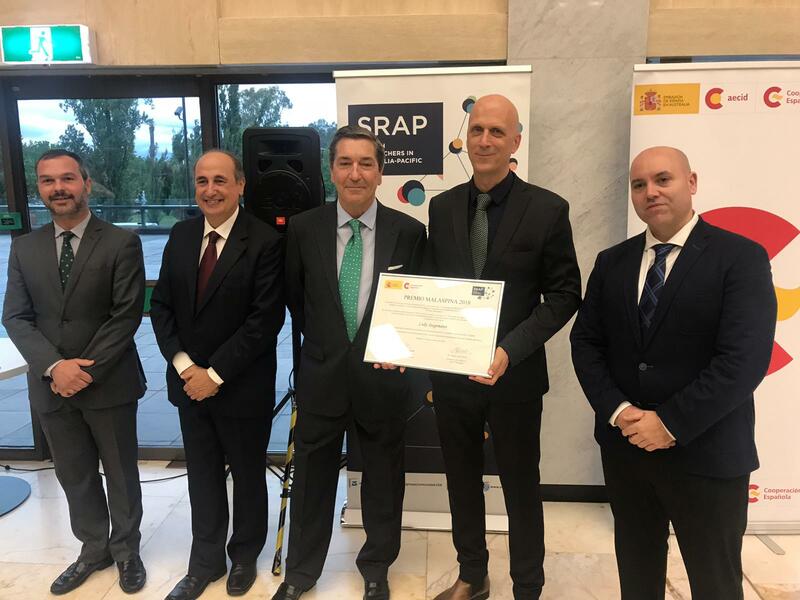 Malaspina Award The Award is named after Alejandro Malaspina, who led the Spanish World Scientific Expedition from 1789-1794 that carried out studies in natural history, cartography, ethnography, astronomy, hydrography and medicine in Latin America and the Pacific. The Malaspina expedition was the first foreign mission to arrive to Sydney in 1793, just five years after the arrival of the First Fleet. The Australian stage of this world scientific voyage generated hundreds of manuscripts, drawings and maps that record the settlement and describe their explorations around the Sydney region. 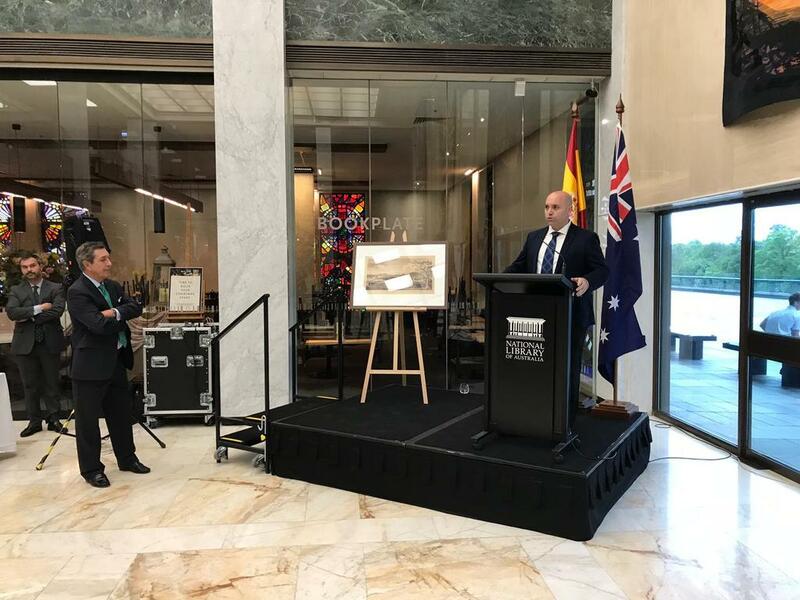 The 2018 Malaspina Award ceremony was held at the National Library of Australia on November 15 at 18h00.